The album is going to be a hot one, especially with three new tracks, including a collaboration with Jay-Z for “Moon & Sky” remix. OK I heard it already. That cover smokes! A testament in how to navigate a long, fulfilling career. Bravissimo! I agree with the above posts. 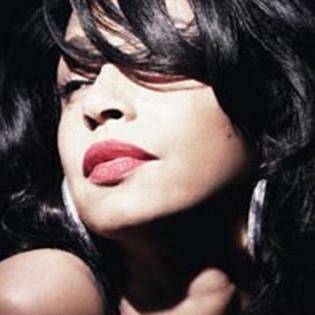 Sade is timeless. I discovered her greatest hits CD and have been a fna ever since. As for the cover Sade looks beautiful and classy she does not need the bozo red hair etc to sell her music, some of the younger female cupcakes could learn a thing or two from her. Give me a thumbs down if you want but it is the truth.